Rocking the hair fork bun! The video demonstrates the bun on straight hair. 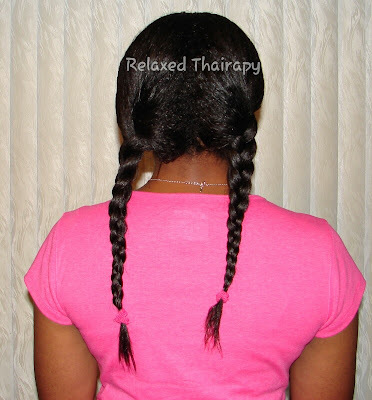 However, the pictures shown below were done on hair that was braided in two big braids. 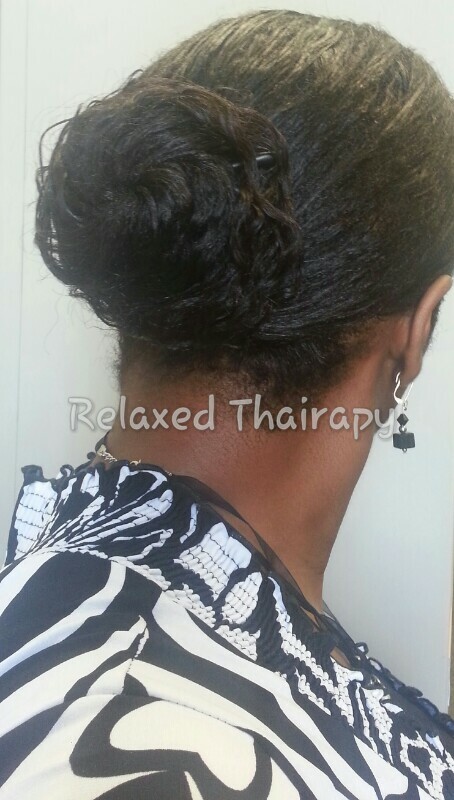 The braids were cross-wrapped and left in over night for texture and volume. Note: Hair ties at the ends of each braid was for demonstration purposes only to keep the braids from unraveling while taking the photo. After I braid, I cross-wrap and secure with a duck bill clip – no hair ties. 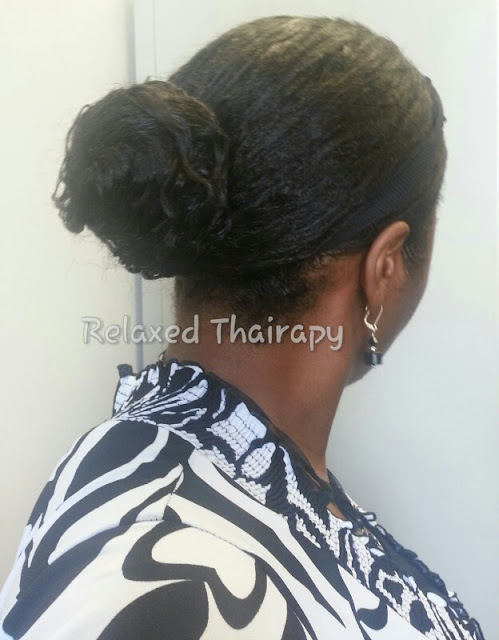 You can see the texture and volume in this hair bun — braid out volume rocks! One hair fork will do but I like a good, secure hold so I use two. I placed one hair fork on the left and another hair fork on the right making sure they criss-cross over each other through the hair. Hair forks and hair sticks are quick, easy to use and provide a secure hold. 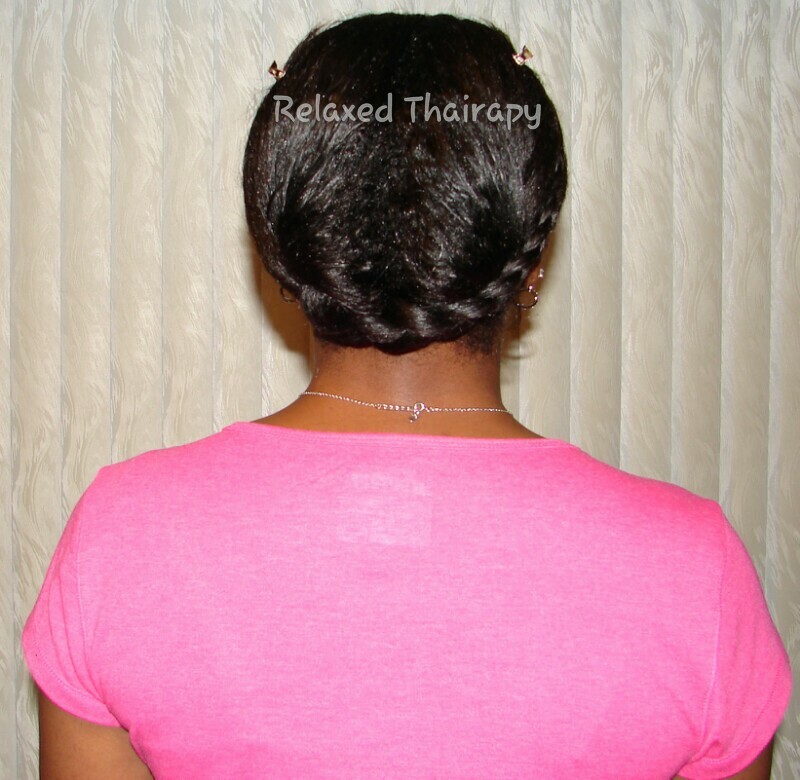 Best of all, they do not scratch or irritate the scalp, tug at your edges or cause breakage. They are a must try for those wanting to spice up a protective style. I purchased these particular forks from KMart but any hair fork or hair stick will work. You have a gorgeous head of hair! Love to see my relaxed sistas representing #teamhealthyhair! So glad I found your blog! What a neat little gadget. Knowing my luck–it will end up in the black abyss with my other thousands of missing bobby pins, hair ties, and clips. Ha-ha! KLP, how did I miss this….I have a hair bin. It use to be quite organized and I could locate everything. Now, not so much. It’s so junky that I cannot find anything. Beautiful bun! Do you have a YouTube channell? Thank you Jackied123. It’s http://www.youtube.com/divachyk. I only have 1 vid posted right now. I have a few more that I need to edit and upload. I know visuals are better than words in some cases so I look to vlog topics in the future. The bun featured above is posted on YouTube.